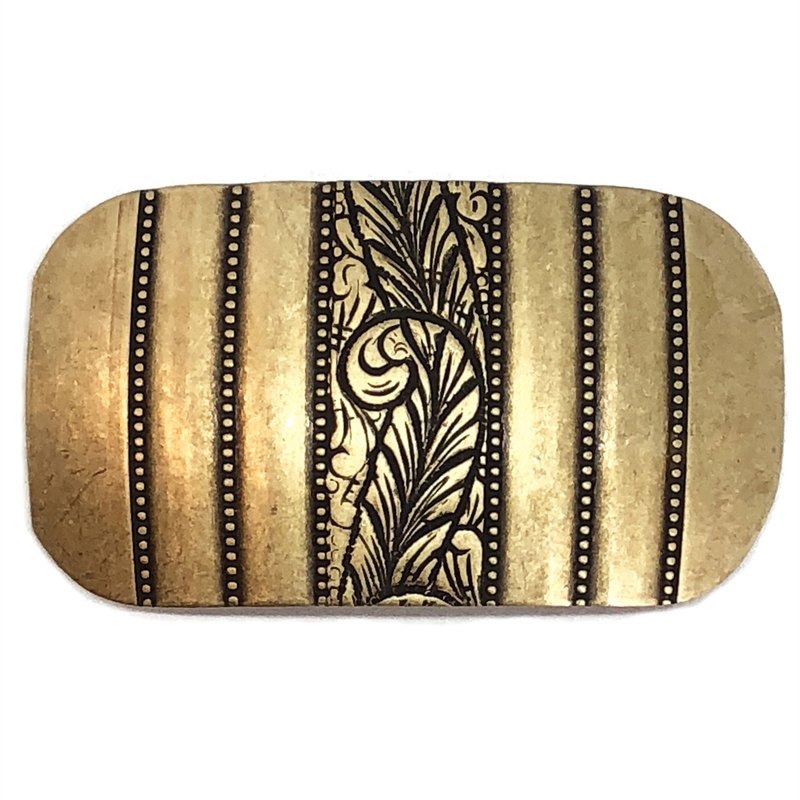 Bracelet base centerpiece, brass ox, antique brass, feather design, cuff, US made, jewelry making. Measures 26 x 47mm. Beautiful feather design, can be easily drilled. Sold by the piece.